Were you hoping to get your hands on the racing game, that makes you have to look twice in order to know if its real-life? 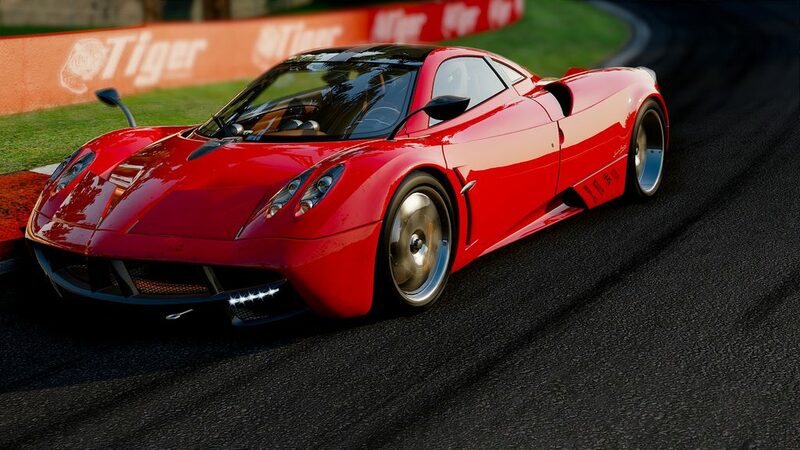 Well think again, Slightly Mad Studios and BANDAI NAMCO Games Europe S.A.S had announced this past Friday that Project Cars will be moving from the November release date to now a March 17th, 2015 release date for North America and March 20th, 2015 release date in Europe and Australasia for the PlayStation 4, Xbox One, and PC. November is a big holiday, no matter where you live, and there was a lot of competition when it comes to releasing in that month. With that said, this extra time that has been added, gives Slightly Mad Studios a chance to polish and fine tune their ground-breaking next-gen racing experience. So far, the community of racing fans and real-life professional drivers is over 85,000. The additional four months, will definitely help Project cars deliver what the fans want in this next-gen racing game, where it will deliver “authentic, beautiful, intense, and a technically-advanced racing game on the planet.” On our previous article, back in April we got to mention that Project Cars will be one of the first games to support Sony’s upcoming Project Morpheus. With this support, once Project Morpheus is released, will allow you definitely feel the reality of how everything looks, and possibly not tell if you are actually playing and instead being the driver that is in the vehicle. In Project Cars, the community has been involved from day-one, and has helped with creating all different tracks, which actually includes the largest track roster of any recent racing game so far, you have a massive array of motorsports to play, an authentic career mode, plus many more features.